New tee and tanks from Aloha Kings. 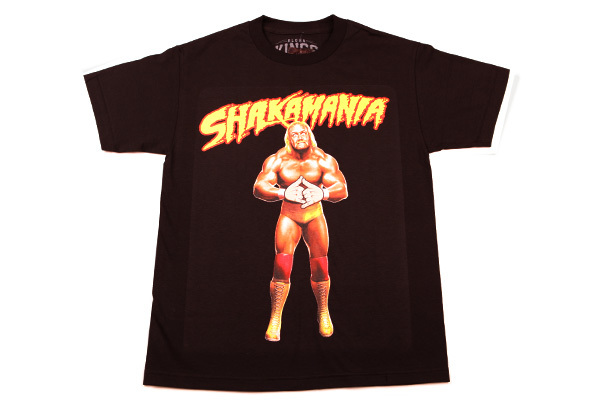 Watcha gonna do when the 24 inch pythons and Shakamania destroy you! Introducing Aloha Kings to the shop! We have a limited stock so come get some.